If you have the opportunity to get married at Rose Hill, you absolutely, hands down, should! The entire property stunningly beautiful both inside and out, making picture perfect wedding scenery. The thing that truly sets Rose Hill apart, though, is the fact that Antonio (owner) and Gustavo (manager) will make you feel like family and like you are their number one customer and priority from the day you first meet them until well after the wedding, making phone calls to congratulate us and ensure everything went as we would have hoped. It is obvious that they take great pride in Rose Hill, and it shows in their customer service and the great care they take in maintaining the property to perfection. They are incredibly quick to reply to any questions or requests we had along they way, and we couldn't have asked for a more perfect wedding experience with Rose Hill as our venue. Last month, my husband and I had the pleasure of being married at Rose Hill Manor. Besides choosing my husband, selecting Rose Hill Manor as my venue was seriously the best decision I could have made. Leading up to the wedding, Antonio and Gustavo were kind, generous, and easy going with me, my family, and my many vendors. On our wedding day, despite all the planning in the world, things would have easily fallen apart if it weren't for Antonio and Gustavo's professionalism and work ethic to provide superior customer service. The weather did not cooperate, vendors ran late, and my Day of Coordinator essentially failed under pressure. With the blink of an eye (and without any prompting), the Rose Hill staff stepped in to make certain that our wedding was stunning, ran on schedule, and that none of our guests were remotely aware of all the chaos that was diverted behind the scenes. In all honesty, the Rose Hill staff generously performed outside their scope of duties in order to save the day. In the end, all our guests raved that Rose Hill Manor provided the perfect backdrop and that they had never attended a more warm and elegant wedding. I can say with confidence that we wouldn't have received such wonderful feedback if the Rose Hill staff didn't go above and beyond. I will forever be in debt to Antonio, Gustavo, and the entire Rose Hill team for ensuring that whenever anyone reminisces about our wedding, they will have nothing but beautiful memories to reflect upon. "I had a winter wedding at Rose Hill Manor and from day one, the staff there was amazing to work with. I didn't get the same customer service from anywhere else. They were accommodating for any appointments, questions or needs that came up over the time. I felt 100% comfortable with the venue and their ability to make my wedding a seamless, perfect day! 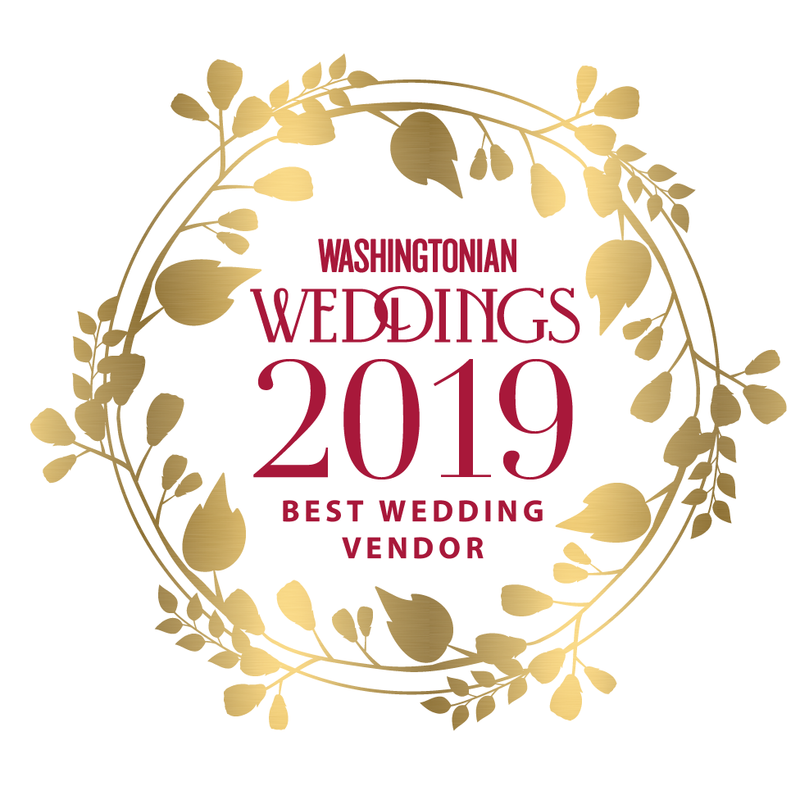 I can't complain about anything and would highly recommend this venue for any bride who wants no worries:)"
I had an amazing experience with Rose Hill Manor, and I cannot say enough good things about the manager, Antonio. He answered every (and there were many!) question I had throughout the planning process in detail and incredibly quickyly -- no matter at what hour or day I contacted him. They truly went above and beyond to make sure we had a smooth and beautiful event, and I can't thank them enough for that. I would recommend this venue without any hesitations. My daughter's wedding was at Rose Hill Manor and it couldn't have been more perfect!!!!! The outdoor ceremony was elegant and unique, the indoor reception area was beautiful and spacious. From the beginning of the planning through the end of the party the staff were thoughtful, flexible, attentive and competent. We couldn't have been more satisfied!!!! Thanks you, Rose Hill! My husband and I had our wedding here on August 9th 2014. It was out of this world amazing!!!! The venue is absolutely gorgeous and the owner Antonio along with Gustavo, Antonio's right hand man are lovely to work with. The ethics And standards Antonio upholds when doing business are a godsend in the wedding industry. Everyone who attended our wedding and I mean everyone commented on how stunning everything was and how it was the best wedding they've ever been to! We loved it so much and wish we could do it all over again at NO other place but Rose Hill. Gustavo and this house will forever be in our hearts. Thank you Antonio for all you did to help us have such a truly amazing wedding. We love Rose Hill!!!! Thank you! From the moment I walked into Rose Hill, I knew it was my venue. Apart from its beauty inside and out the best part of Rose Hill is its people. Gustavo was SO incredibly helpful and made himself available as needed. Him and Antonio made my life so much easier with their attentiveness throughout.